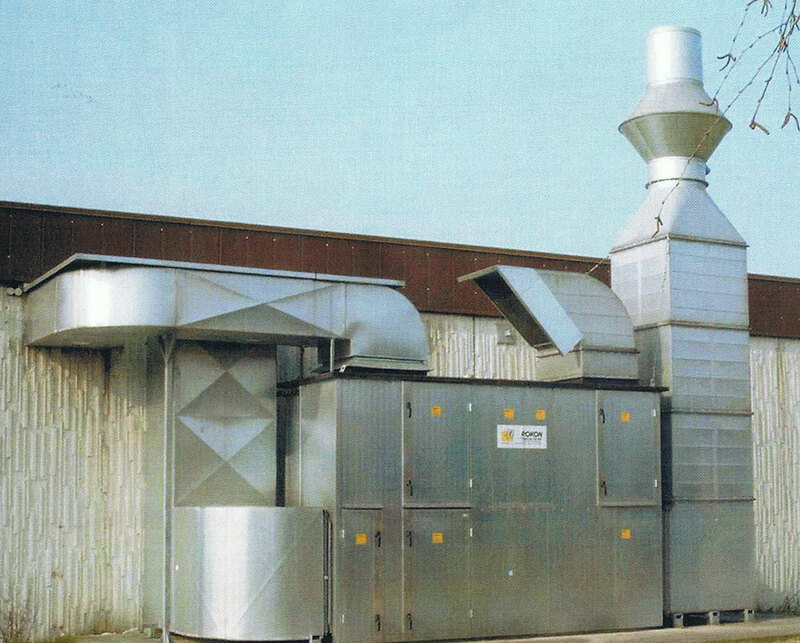 Ventilation and air conditioning systems (VAC) perform an increasingly demanding function in modern manufacturing and development. They are used for the aeration and ventilation of industrial and office buildings as well as manufacturing and process plants. 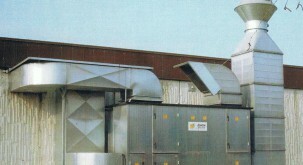 With VAC systems the air can be tailored to the respective requirements of man and machine. Depending on the system design, heat reclamation can be achieved through various systems.